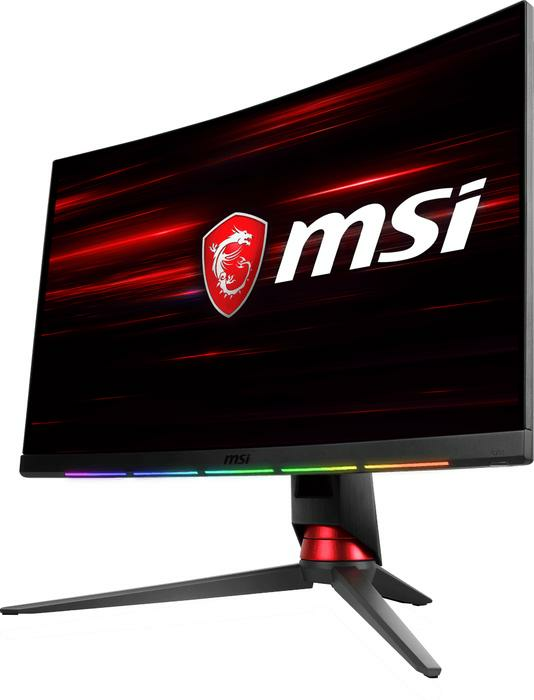 The MSI Optix MPG27CQ Curved Gaming Monitor has built in SteelSeries GameSense and a 144Hz, 1ms VA LED panel. Using the RGB zones on the front of the monitor, gamers can easily program lighting effects to display in-game status. The Trident 3 Gaming Desktop uses a customised MSI GeForce gaming graphics cards and the latest Intel Core processors. 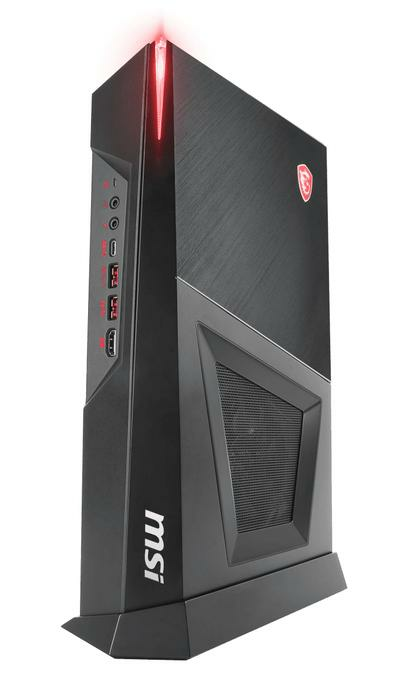 The Gaming Desktop also features MSI’s exclusive thermal design, Silent Storm Cooling. 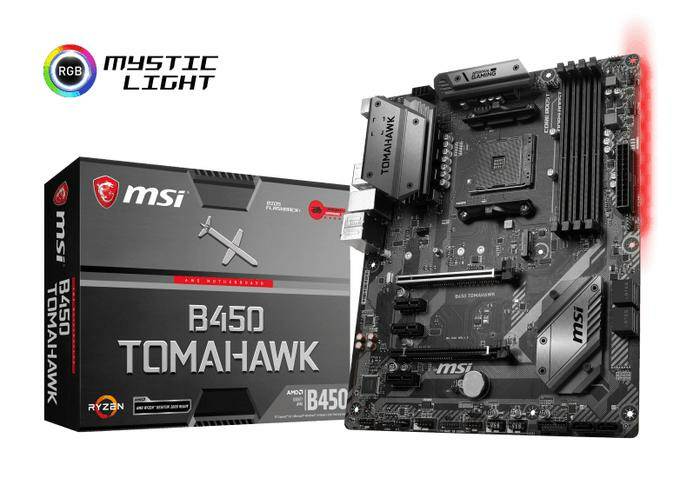 The B450 Tomahawk Gaming Motherboard features the Extended Heatsink design that helps users keep overclocks and temperatures in check with AMD Ryzen processors. An M.2 slot and AMD Turbo USB 3.1 Gen2 with X-Boost provides faster transfer speeds for SSD and USB devices. Starting September 19, 2018 and continuing through October 31, 2018, users who purchase selected MSI products can get a free limited-edition Venom Gift Box, and also get a chance to win a Venom-themed trip to San Francisco and Singapore. There will also be a social media contest to give fans the chance to win the Venom-themed Limited Edition Trident Gaming Desktop prize. For more information, visit https://msi.gm/venom.